Summer is here and the heat is on. The folks at Baileys felt this ice cream cocktail would be a nice way to cool down. Who doesn’t like ice cream and booze? Add Baileys, Coffee ice cream, and iced coffee to a blender. Add 1 cup of chipped iced and blend until smooth. 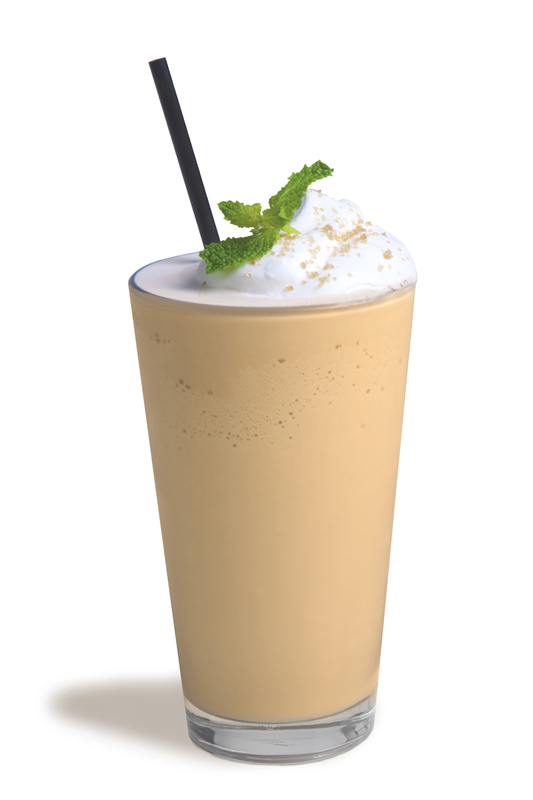 Top with espresso, fresh whipped cream and mint leaf. Courtesy of Baileys Irish Cream.